A hosted phone system is typically a phone system that resides in the cloud rather than in the office. This means that it can be used to link your employees, whether they are working from home, or anywhere else. It is a quick, easy and inexpensive way of creating an open communication link with your employees, as well as planning for any emergencies that might occur in the future. 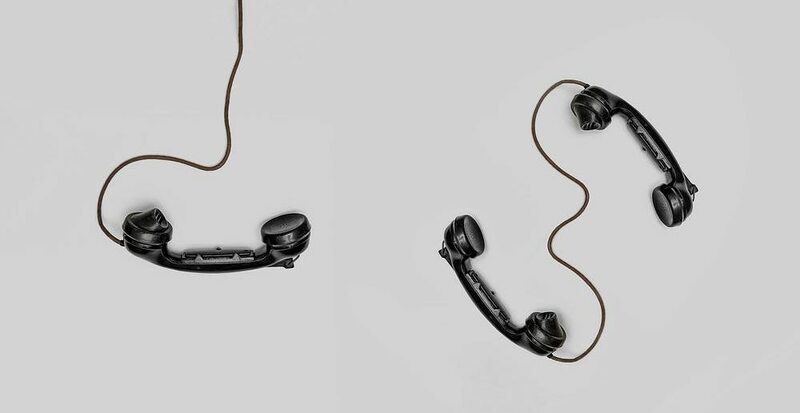 Hosted phone systems are typically used by utilising a standard IP headset or a softphone, or even a screen-based virtual headset with a phone. This means that calls are received over a broadband connection. What are some of the benefits of using a hosted phone system for my business? As mentioned briefly above, hosted phone systems are ideal for expanding your workplace to the home. As a result of their reliance on the cloud and broadband services, hosted phone systems can provide you – as well as your employees – with the flexibility to work from home, meaning that no outstanding circumstances can prevent you from achieving the best that your business can offer. By having one supplier, you can save not only time and money, but you can also save on the everyday hassle as a result of a hosted phone system providing everything you possibly need to get started – from handsets and core network access to onsite installation and even training and user guides. Everything you need for your new hosted phone system can be provided easily and efficiently for your own ease of use. As a result of having a linked communications service, hosted phone systems have the ability to apply any new features that you require very quickly. By trying to achieve a business route that leads further towards true and completely unified communications, new features, upgrades and other forms of integrations with third-part applications are available as soon as they are developed and released. This means that your hosted phone system will be at the absolute peak of technological advances, as a result of striving to achieve the best form of communications that your business can possibly have. A hosted phone system could allow you to streamline communication. 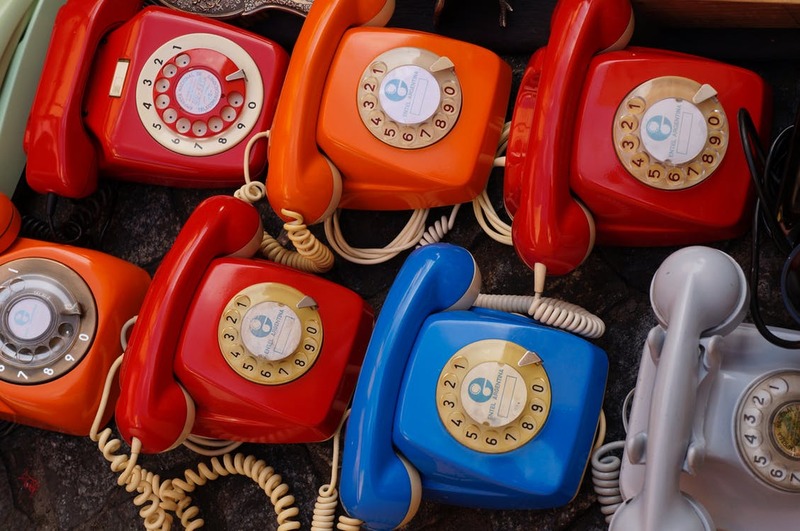 Not only are hosted phone systems innovative, as well as efficient forms of communication, they can also save you money in the long-term by improving the interoperability between mobiles and fixed telephones in your business at an extremely competitive rate.